Happy SUNDAY ^_^ Hope all of you doing great day today! 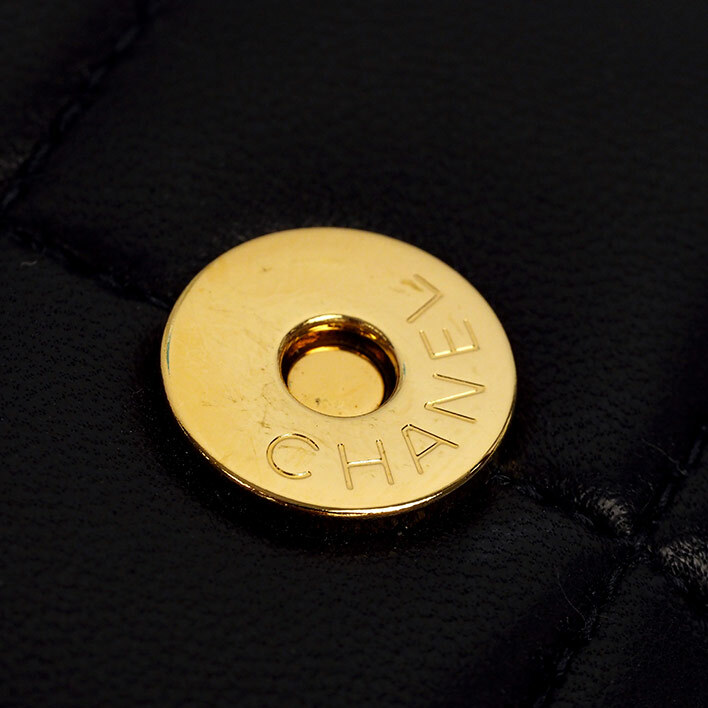 I know most of you are Chanel lover! 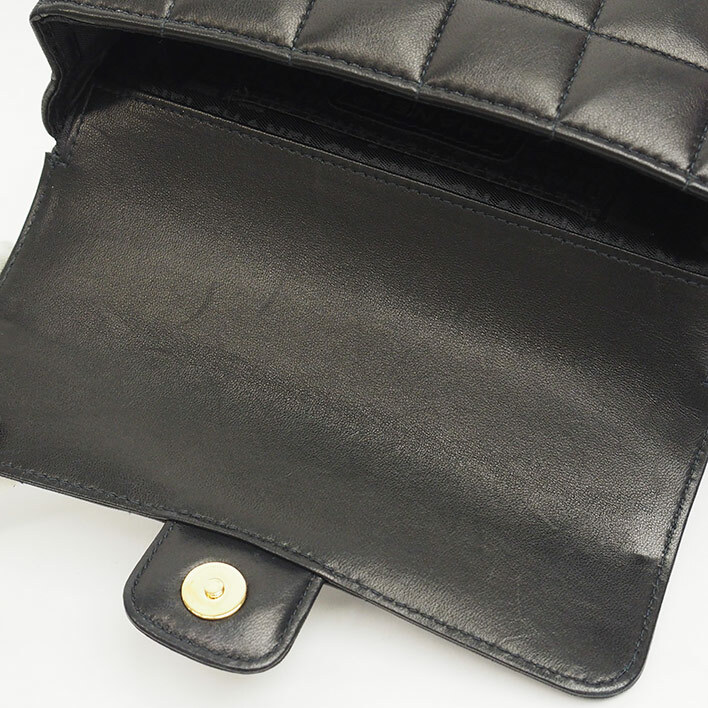 And some of you might collect Chanel handbag, wallet, watch, belt and many more. 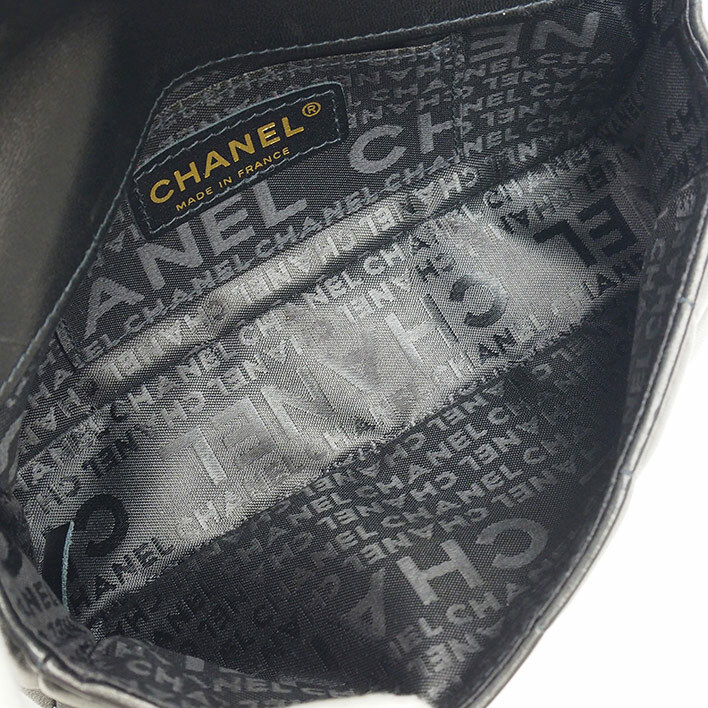 But today we want to talk about Chanel handbag. 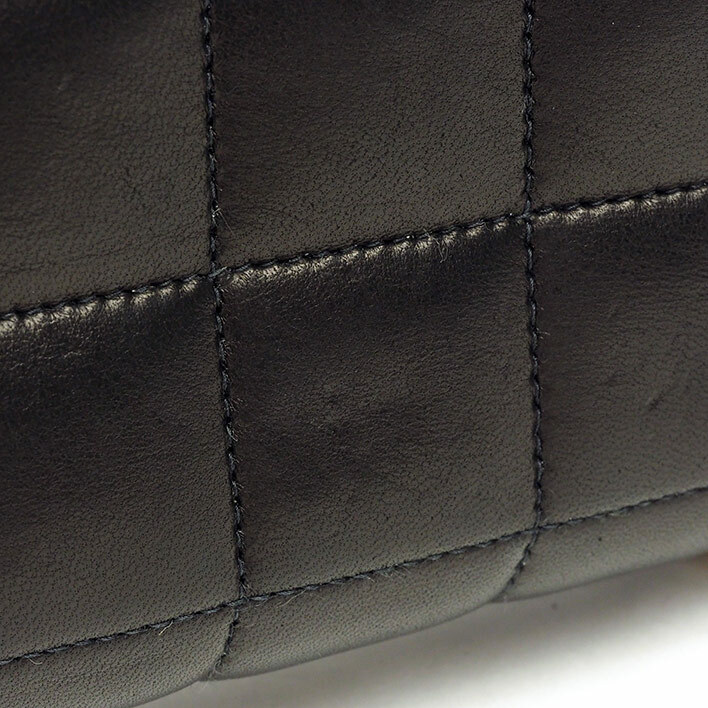 Do you have any collection of Chanel handbag that unused? 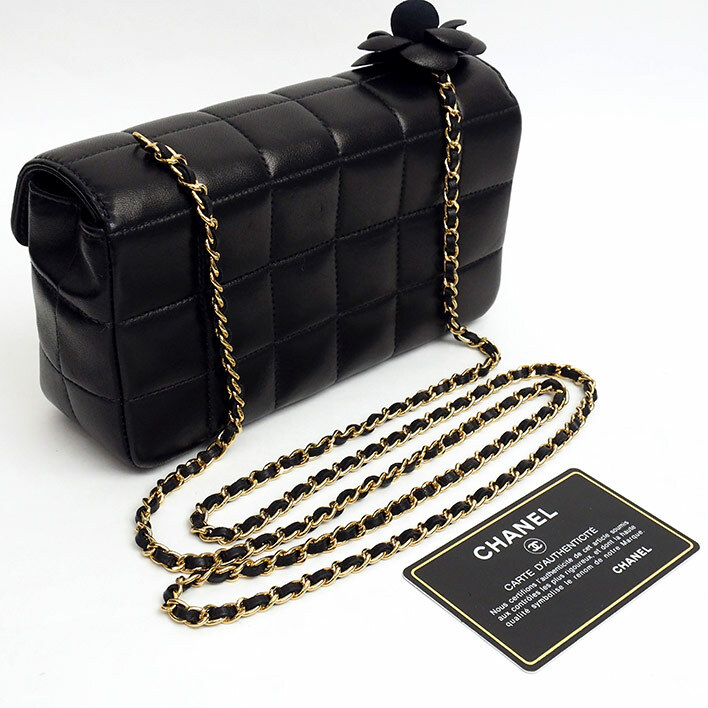 But still looking for the BEST PLACE to sell your Chanel in Kuala Lumpur /Selangor area? 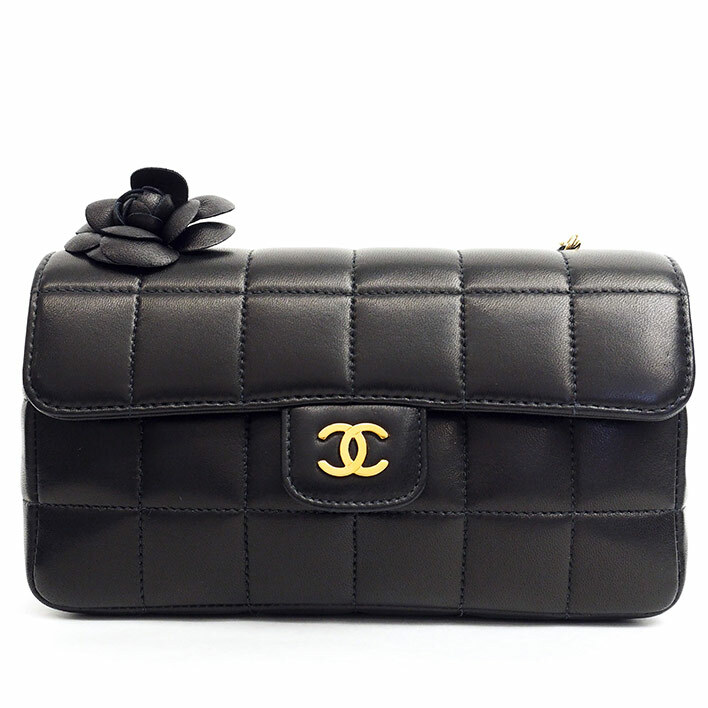 JEWEL CAFE is THE BEST PLACE for you to sell your Chanel handbag!! FREE ESTIMATION + FREE DRINKS for our beloved customer!!! Just bring it to us for FREE ESTIMATION!!! 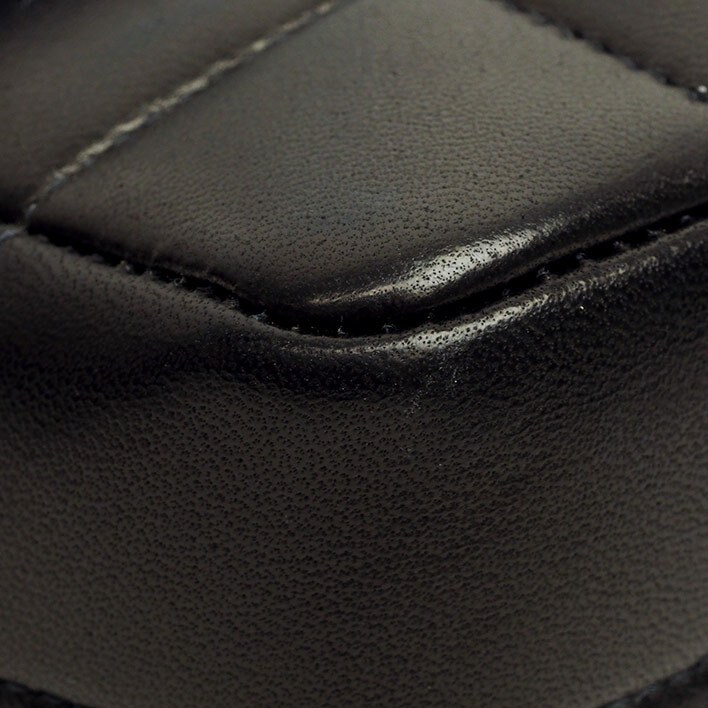 We can accept any model of your Louis Vuitton handbag, please bring it for free estimation.